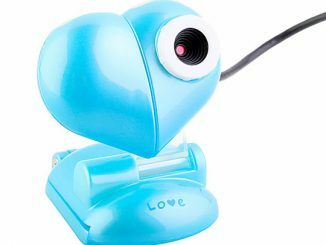 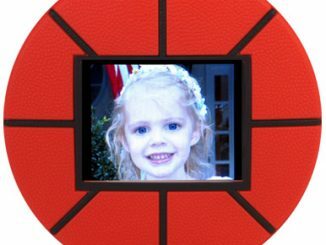 Your webcam can also be a cute toy if you have this USB Basketball Player Web Cam. 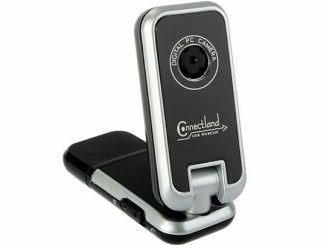 While it functions as a USB webcam with built-in microphone, you can do more than video conference with this gadget. 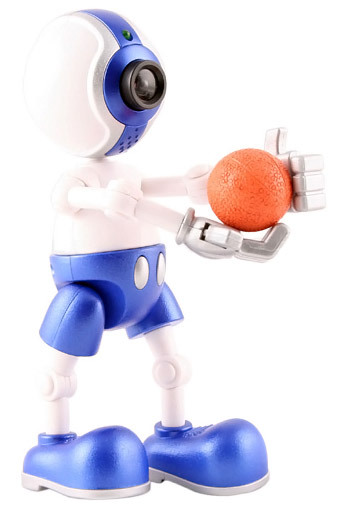 The camera head, arms, and legs are pose-able, plus it comes with a basketball, so you can play with this webcam like an action figure. 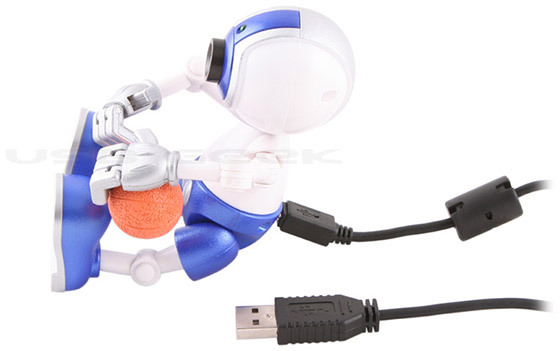 This USB Basketball Player Web Cam comes with the basketball player (who is also the webcam), a mini basketball, a USB cable, and a driver CD. 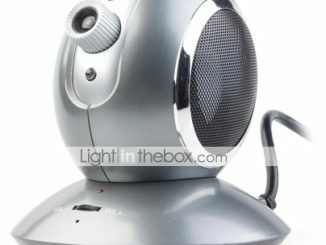 The USB Basketball Player Web Cam is available for $23 from USB Geek. 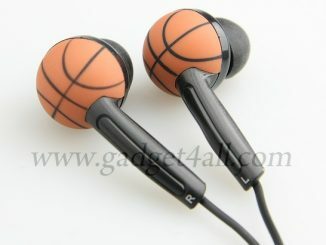 Also take a look at this USB Basketball Webcam. 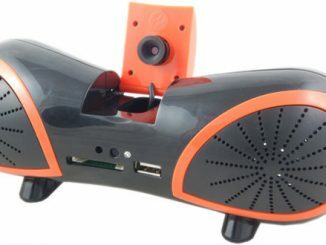 GeekAlerts first posted about the Basketball Player Webcam a long time ago, before it was available for purchase. 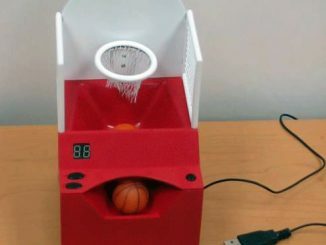 The manufacturers of weird USB webcams are now trying to satisfy the sports fans out there by launching a web camera shaped like a basketball.